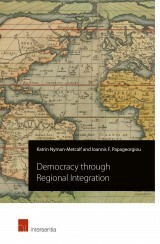 This book focuses on the relationship between the two instruments for transnational co-operation in the field of evidence gathering, namely mutual assistance in administrative matters and mutual assistance in criminal matters. 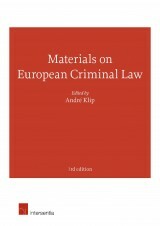 This volume not only contains an analysis of the relevant rules on transnational law enforcement co-operation, but also the results of a comparative study into the nature and organisation of national law enforcement in three States. Special attention is paid to banking secrecy. oktober 2008 | xvi + 241 blz. The system of law enforcement within the European Union is based on so-called “indirect enforcement”. This means that Member States are, within certain binding EU preconditions, responsible for the enforcement of EC and EU law by means of criminal law, administrative law, etc. In order to realize the EU dimension of law enforcement, co-operation with other Member States is often necessary. 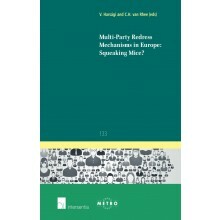 This book focuses on the relationship between the two instruments for transnational co-operation in the field of evidence gathering, namely mutual assistance in administrative matters and mutual assistance in criminal matters. 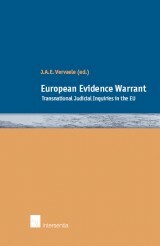 This volume not only contains an analysis of the relevant rules on transnational law enforcement co-operation, but also the results of a comparative study into the nature and organisation of national law enforcement in three States. The criminal and administrative enforcement of tax law (direct taxes) and conduct-of-business supervision in the financial markets in the Netherlands, Germany and Switzerland are used as case studies. Special attention is paid to banking secrecy. 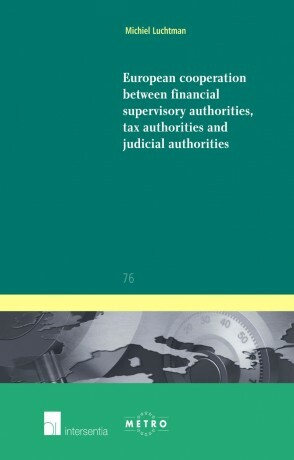 The book identifies to what extent mutual assistance in administrative matters and mutual assistance in criminal matters, as distinguishable concepts of co-operation, are in keeping with the nature and organisation of law, financial and criminal enforcement in the countries concerned. It concludes with recommendations for an alternative model of co-operation within the EU. 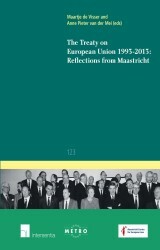 These recommendations are viewed against the background of important developments within the European Union, including the conclusion of the Treaty of Lisbon, the introduction of mutual recognition as the dominant concept for criminal law enforcement co-operation and the scope of the EC influence on criminal law enforcement (first pillar). Michiel Luchtman is associate professor at the Willem Pompe Institute for Criminal Law and Criminology, Utrecht School of Law, the Netherlands.